Images Room Details Sold Sold Sold Sold Sold 84.07 Sold Sold Sold 84.07 84.07 84.07 84.07 Sold Book Now! Images Room Details Sold Sold Sold Sold Sold 92.92 Sold Sold Sold 92.92 92.92 92.92 92.92 92.92 Book Now! 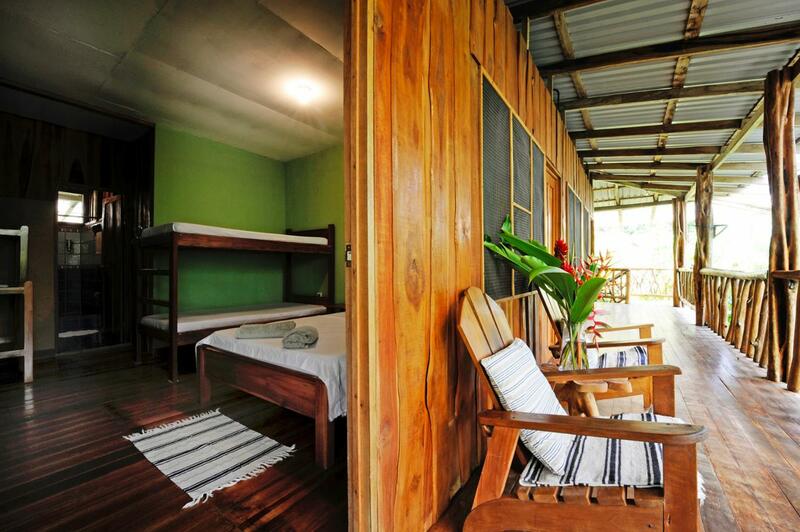 Discover the beautiful Finca Kobo situated in the middle of primary rainforest on the Osa Peninsula. Wandering through the "cacao forest" and the organic agriculture area on a guided tour: Experience and learn about the process of the organic cacao production and the making of chocolate from the fruit to the purest chocolate. Get to know the origins and history behind this delicious crop, taste different fruits fresh from our trees, try our delicious chocolate cake and chocolate fondue with exotic fruits in our tropical garden and shop unique products of our Finca Kobo (100% pure organic cacao, cacao nibs, t-shirts, cards, homemade jam…). 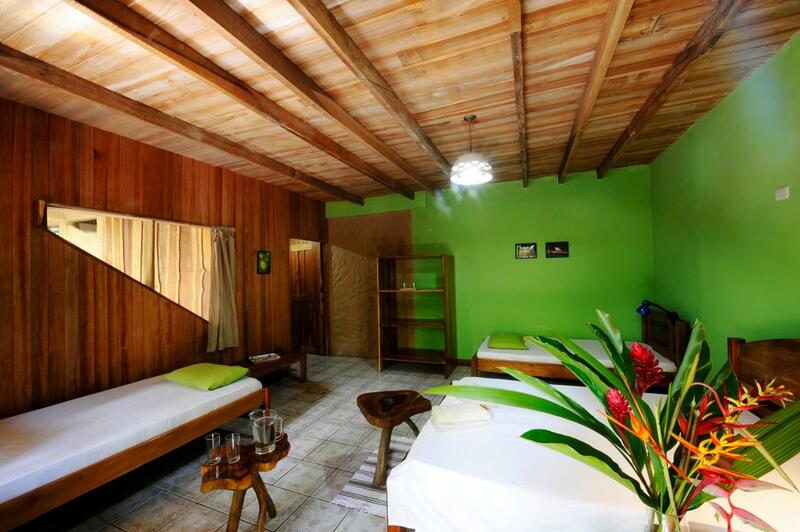 You can stay and relax in our wooden lodge in the middle of the tropical forest. 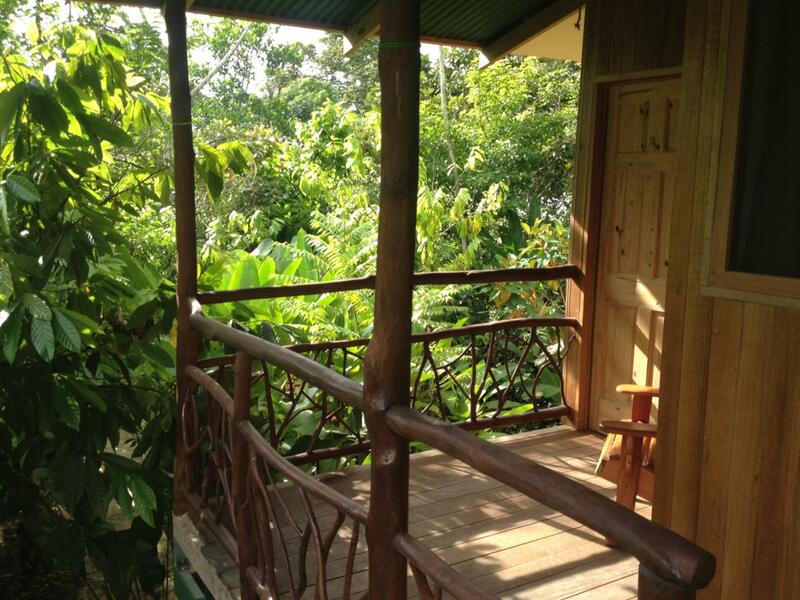 We provide double rooms, family rooms and a bungalow. 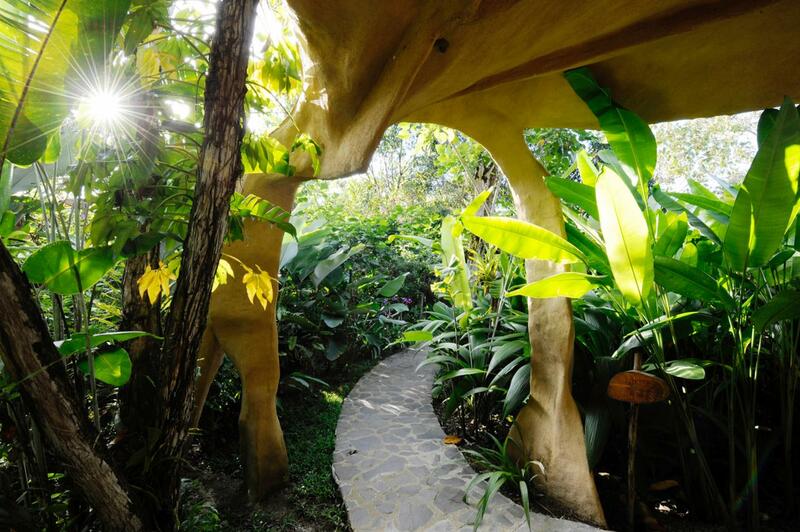 Enjoy the beautiful view of the cacao plantation, the unique biodiversity of the tropical forest and garden from its verandah, listening to the many different birds and observing the monkey families passing by. If you wish, we serve breakfast with delicious homemade bread and dinner (vegetarian optional). 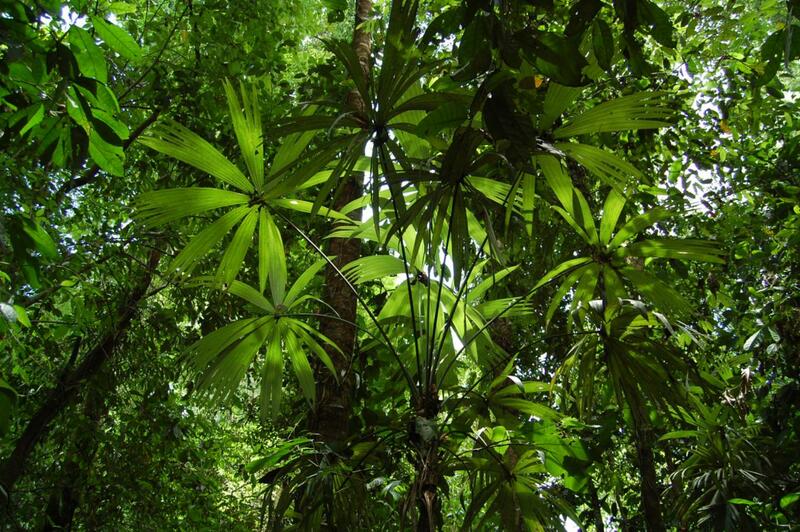 During your stay, you can also explore the primary and secondary rainforest on your own. 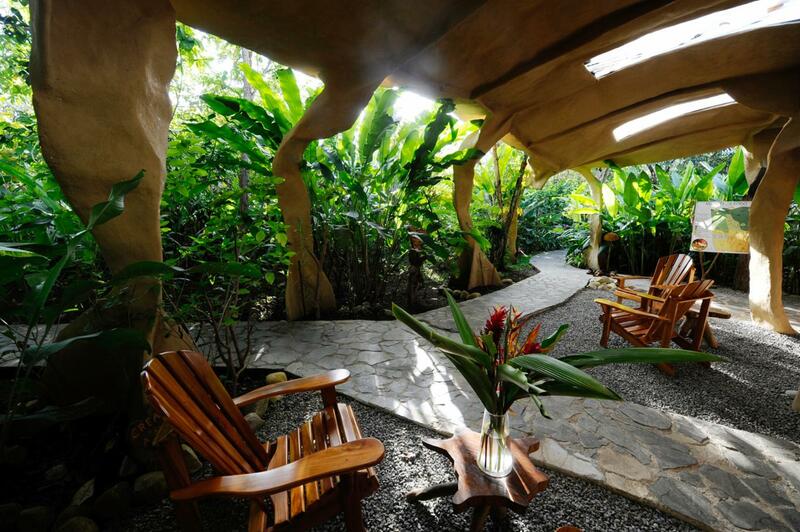 Finca Kobo is also a good starting point if you are planning to hike in the Corcovado National Park. 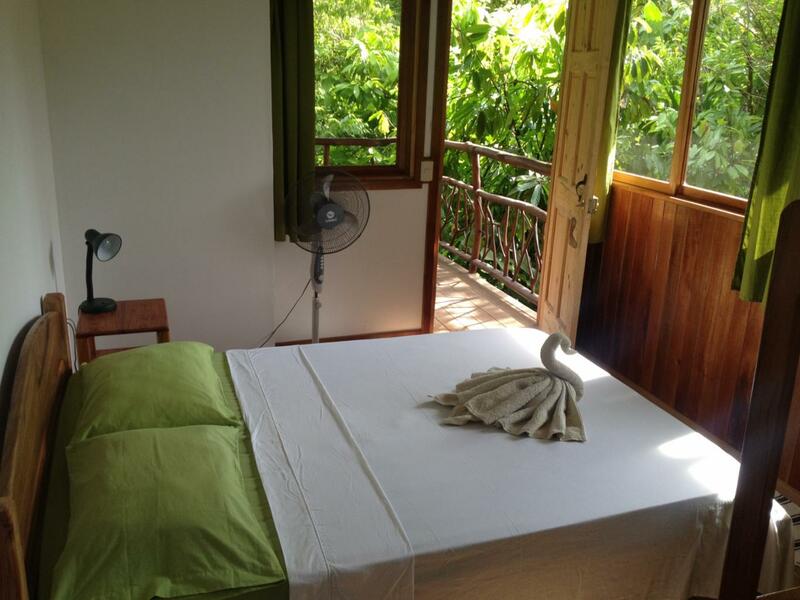 We are located about 15 km from the entrance Los Patos and only 20 minutes from Puerto Jimenez where you can take the collective taxi to the south entrance of the Corcovado National Park at Carate. If you wish, we can organize kayak trips on the Golfo Dulce at Playa Blanca, for you to enjoy. This tropical fjord seems to be a prodigy of nature- smooth and peaceful water surrounded by rainforest, a national park, private reserves, mangroves and idyllic beaches.